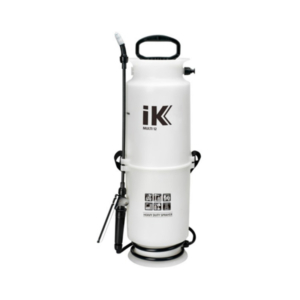 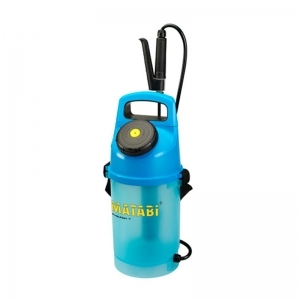 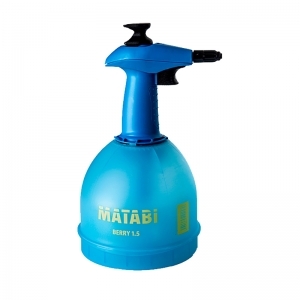 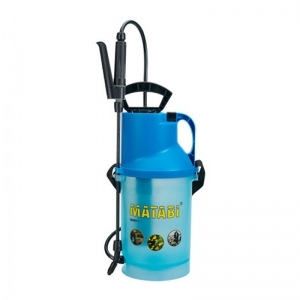 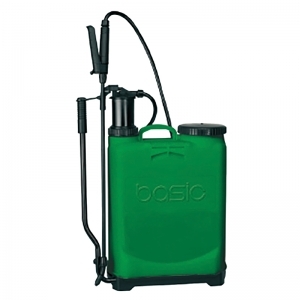 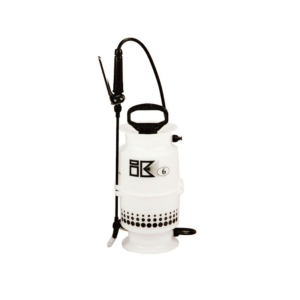 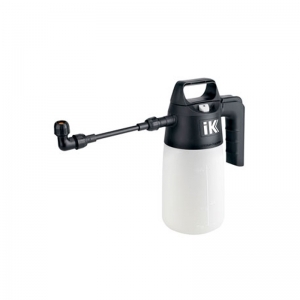 We are proud to stock a wide range of compression & knapsack sprayers from brands including Matabi, IK, Croplands and SOLO. 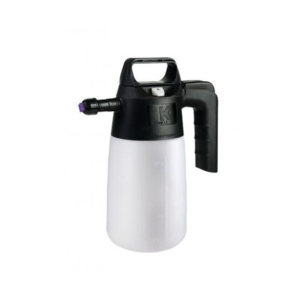 These manual sprayers are available with capacities from 1-16 litres and perfect for hobby gardeners, lifestyle block owners and more. 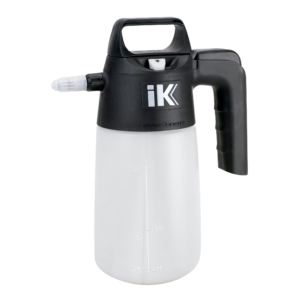 The “IK” industrial range is designed for the application of aggressive chemicals, detergents and acids, useful to mechanics and other industrial situations.